Patz Contract Manufacturing offers a broad range of capabilities throughout our entire 250,000 square foot manufacturing facility. From Laser cutting, CNC bending, stamping, machining, welding, powder coating, to assembly – we do it all. Control costs and get a quick turn around with a single source for all your manufacturing needs. Team up with a company that has a reputation for quality parts. From large volume projects to piece parts, we make it all. Have a project in mind? Contact us for a quote! 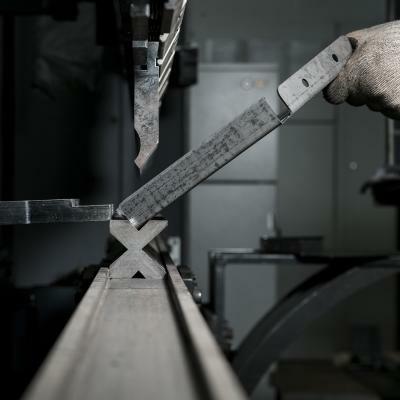 Our high-volume laser cuts steel up to 1” thick. Create intricate designs with extreme accuracy and a clean, straight edge. 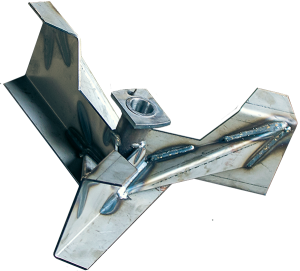 Our metal fabrication shop handles a variety of projects. We do shearing, stamping with coil feeding ability, CNC bending up to 350+ tons, rolling, and more. Our Machine Shop is equipped to produce high-end products. 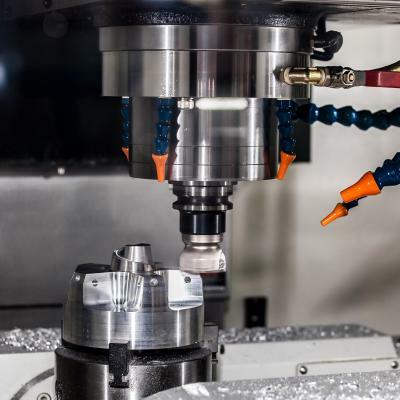 We utilize a combination of multi-tool CNC lathes and machining centers. 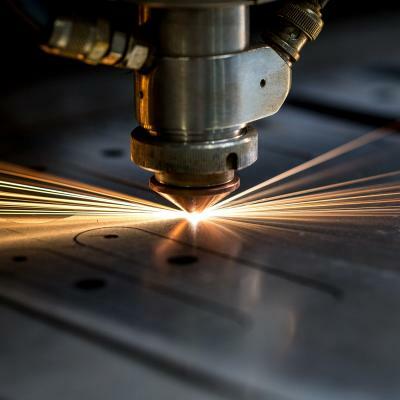 MIG, spot welding, and robotic arc welders guarantee a clean, strong weld on the thickest materials. Heavy parts (10-ton capacity overhead cranes) can be welded here. Produces a uniform, attractive, and durable finish. Our 900 ft. production line can handle part sizes up to 20 ft. long. Standard and special order paint colors available. 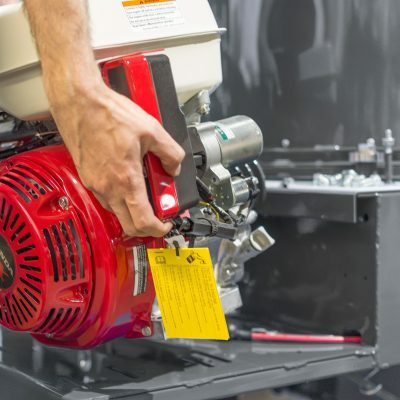 Able to handle assemblies from small electrical parts to a total assembly of large equipment. Patz Corporation is known for being an agricultural equipment manufacturer. 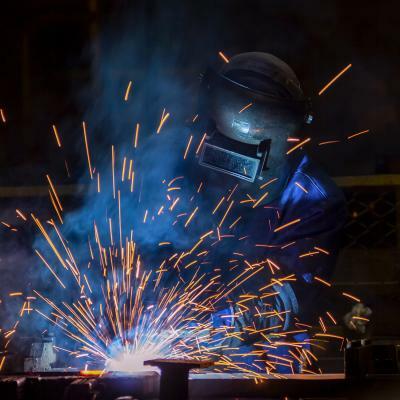 The Contract Manufacturing division focuses on making custom steel fabricated, welded, and machined parts. From idea to final product, we will be with you every step of the way. We believe in the mutual benefits of a long-term partnership. We strive to be your contract manufacturer of choice. You will benefit from single source manufacturing, competitive pricing, efficient timelines, and on-time delivery. Our manufacturing technologies can handle any size job. Project sizes can vary from low-quantity individual components to high-volume assemblies. We take pride in our customer service with up-to-the-minute job tracking and follow-up. 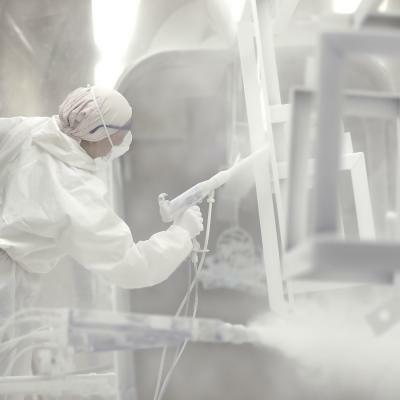 Our commitment to quality is clear through every process at Patz. Patz Corporation, a family-owned company, is located in Pound, WI.